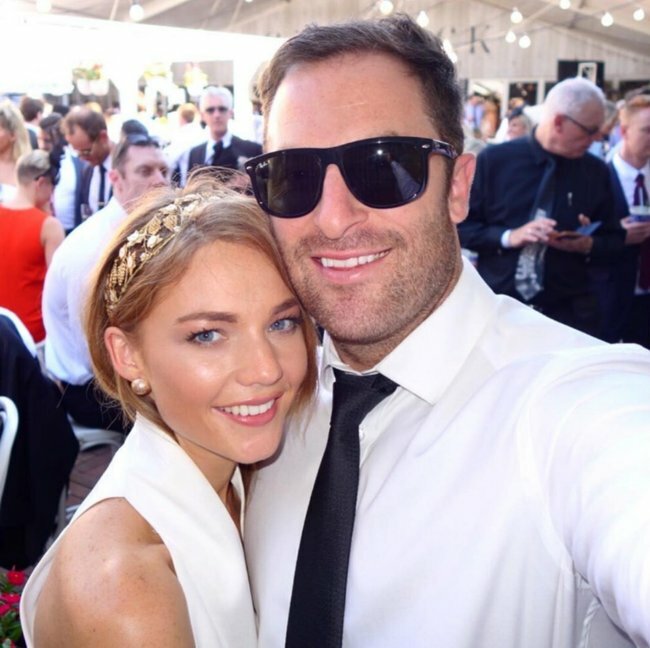 Sam Frost brother: Alex pens heartfelt tribute to his sister. 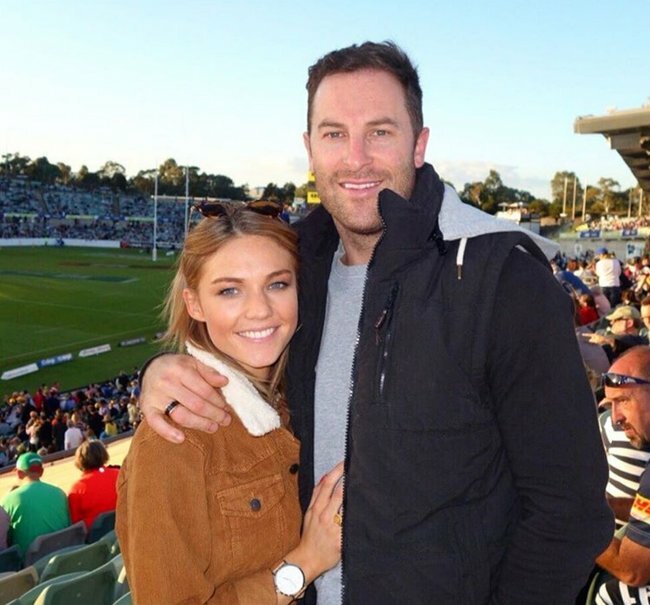 Sam Frost's brother pens a heartfelt tribute following her "dark" mental health revelation. 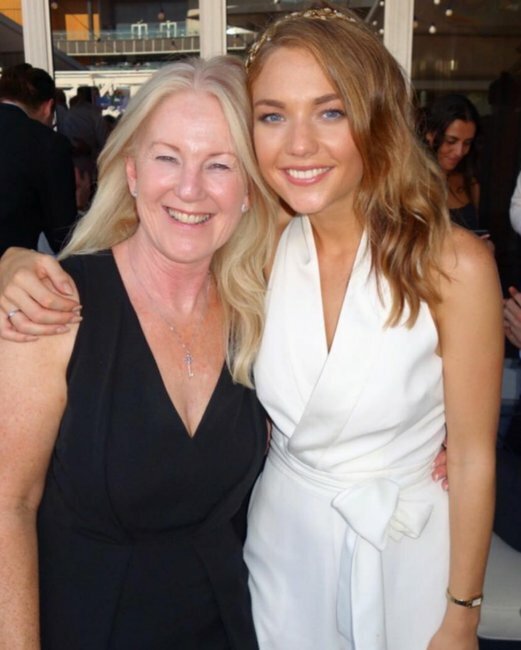 After years of torrential cyber abuse, ex-Bachelorette Sam Frost revealed yesterday she has been in a “really really dark place” mentally. 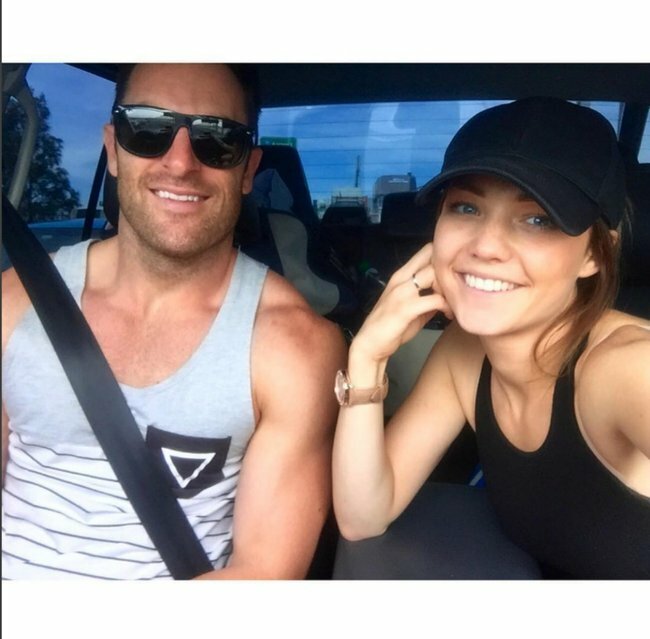 Speaking on air alongside her Hit 104.1 co-host Rove McManus, Frost alluded she has been suffering with suicidal thoughts and depression for “about three or four months” now. 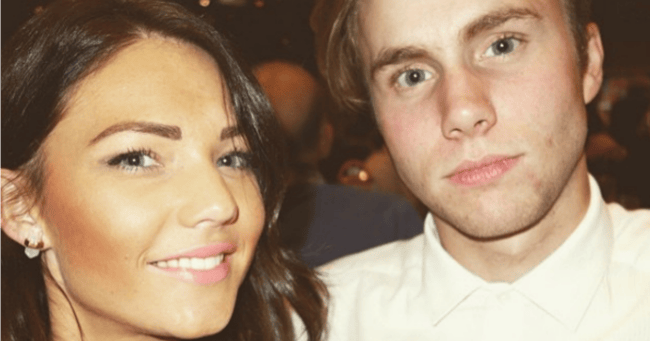 In the wake of the revelations, Sam’s brother Alex wrote a heartfelt tribute to his big sister on Instagram, pleading for the 27-year-old to “remember how unique you are”. “Don’t let jealous drop kicks get in the way of your life,” Alex began. “Work hard, prove people wrong, laugh at negativity and remember how unique you are. Loved ones and fans have flocked to the post to send their messages of love and support, labelling Frost “amazing and such an inspiration”. 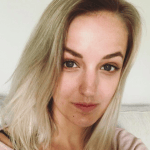 Frost’s battle with online bullies first hit headlines when she penned an open letter – which she also read on air – on National Day of Action Against Bullying and Violence in March. “Those empty words you write behind you keyboard have an eternal effect on the person they’re directed at,” she said. 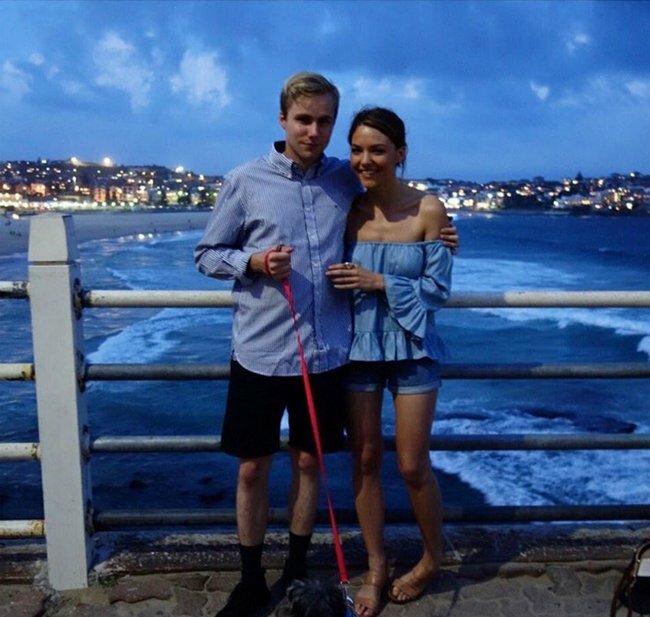 We love you, Sam. And we’re with you all the way.